While looking at the opportunities in the Chinese markets, many companies and observers are lately focusing on the so called “second-tier cities” that offer huge business chances compared to the traditional urban centres that drove the development in the last decades. 2014 was a great year for the Chinese economy: a slower but solid 7.4% GDP growth outnumbered the average global 3.3% increase average, and the UNCTAD indicated China has taken place of the United States as the national destination receiving the largest amount of direct foreign investments (FDIs) last year. 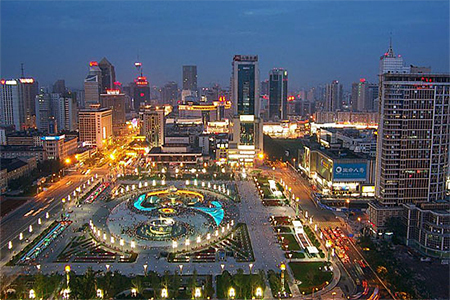 The so-called “second-tier” cities should actually be called “first-class opportunities, according to many international observers, given that these cities have been growth engines of the Chinese economy, with a relevant volume of investments in infrastructures and business.